Impulsivity and Inattentiveness are Strengths too! 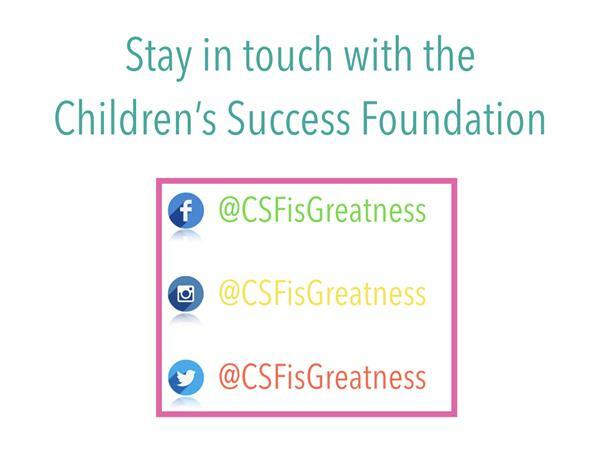 If you liked this show, you should follow Childrens Success Foundation. 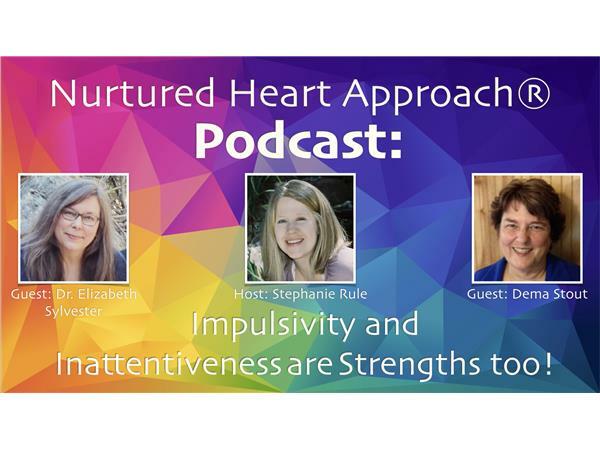 Dr. Elizabeth Sylvester and Dema Stout discuss with host, Stephanie Rule, how Attention-Deficit Hyperactivity Disorder (ADHD) is typically seen a set of negative behaviors and symptoms, but through the paradigm shift of the Nurtured Heart Approach®, it is a set of exceptional attributes! 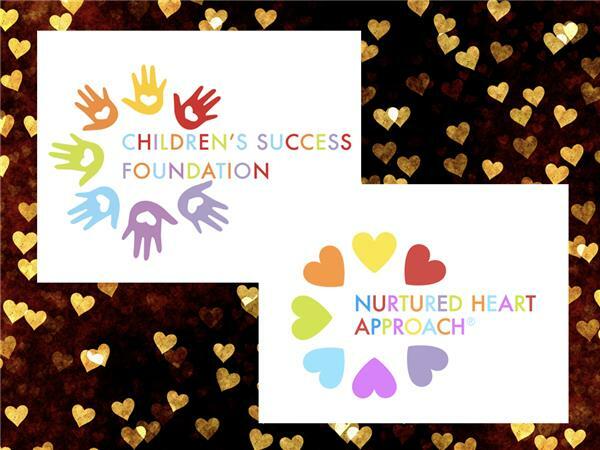 These Certified Advanced Trainers in the Nurtured Heart Approach share their experiences in working with children with ADHD, supporting their parents, and as college students who have ADHD!